The attention of National Open University of Nigeria (NOUN) Management has been drawn to a bogus and fictitious website/portal: (www.nounitesportal.com) being perpetuated by some fraudulent person(s). NOUN expressly disassociates itself from such fraudulent website/portal and hereby warns the general public that these are scams designed to defraud students, prospective students and the general public. 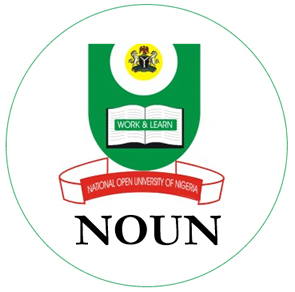 NOUN clearly disclaims any liability for any losses incurred by any student/prospective students as a result of reliance on such fraudulent websites/portals. By this, members of the general public are hereby urged to be wary of these sort of bogus and fictitious websites/portals and take every necessary step to verify claims of site(s) claiming to act on behalf of NOUN, NOT to communicate or send any money in response to any service(s) rendered either from this website www.nounitesportal.com or any other fraudulent sites and to report any such incident to the appropriate law enforcement agencies. Anyone transacting any form of business with these websites does so at his/her own discretion and the consequences of doing so are his/her sole responsibility.